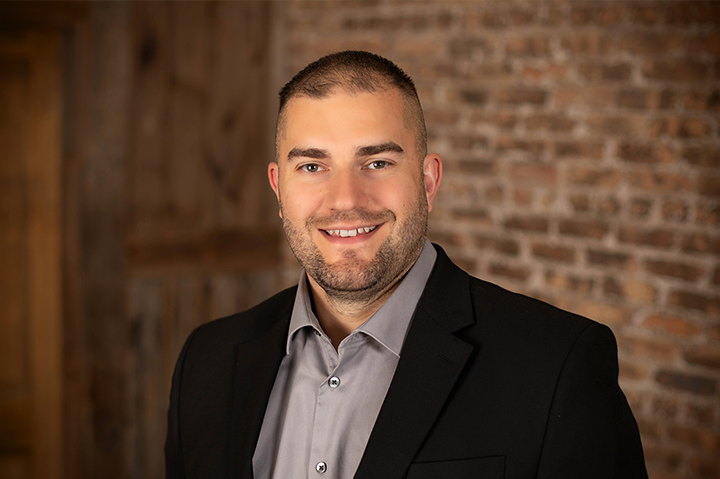 With years of insurance experience, Jake works strategically with clients to make sure appropriate coverages are in place at the right time. His innovative business approach is highlighted by his emphasis in Experience MOD Management, Risk Management and Property & Casualty. I really enjoy learning about the various industries I come across and how they function. Insurance is just one important cog that makes a company work. I love getting to know my customers and helping them run a successful company or corporation. Every day is different-I get to deal with different personalities and come up with multiple different solutions to help a client out. I love the variety! Shifting my career to R&R Insurance! I had been with a direct carrier for many years and so I was a bit limited in what I could offer my clients. R&R offers so many solutions and I'm happy to be part of the amazing culture here. I ask questions-plain and simple. It isn't always easy for customers to identify what the root of their problem is. As an insurance professional, I'm there to help them navigate through this process and come up with a solution that they are pleased with. That I have a job that I enjoy and can look forward to! Expanding my knowledge base in the insurance industry so I can be more of an asset to my clients and R&R.